Whether you’ve never dived before in your life, are a serious fitness enthusiast, or you are an experienced scuba diver or spearfisher with years of experience under your (weight) belt, did you know that freediving techniques, and by that we mean freediving techniques learned correctly, practised safely and perfected over time can have a huge impact on your confidence and performance not only in the water, but in many other aspects of your life too? 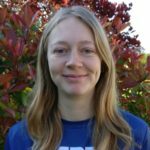 Freediving techniques are now becoming an increasingly popular way for individuals to help improve personal health issues such as fear, anxiety and stress, and improving stamina and ability across a vast range of sporting activities. 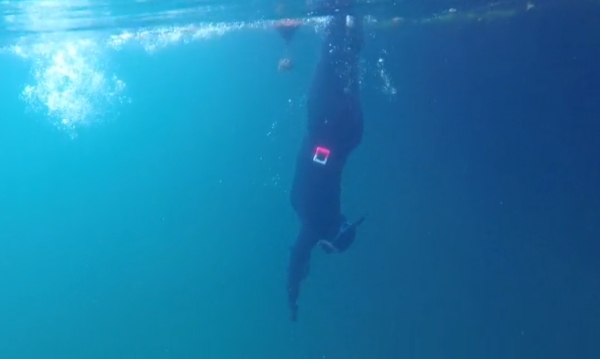 Students who have learned freediving techniques with Go Freediving have reported increased self esteem and confidence, improved levels of concentration, less general pain, improved health, deeper relaxation and sleep, along with more sport related improvements such as lung capacity, endurance, sporting pleasure and competitive edge. The RAID Freediver Course takes place over two full days, usually on a weekend and across two superb locations. 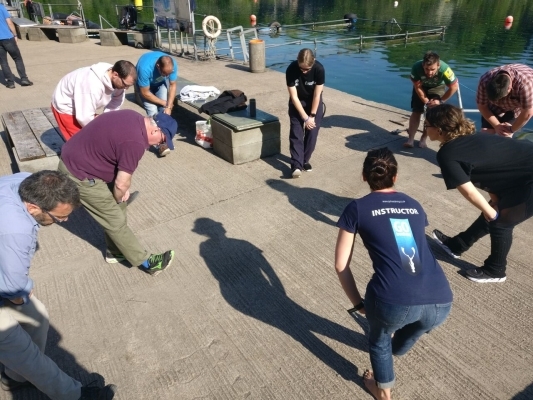 Prior to attending a course students will complete a short online theory study pack and knowledge check in readiness for their classroom, confined water and open water training sessions. This course is designed for all levels – from complete novice through to Olympic athletes (yes, we’ve trained those too!) 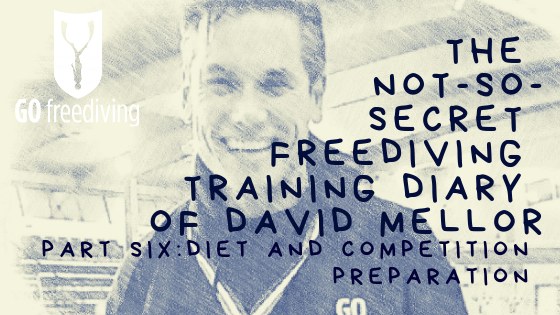 and provides the optimum environment for putting the theory behind freediving techniques, skills and knowledge into practice. During the course all students will be taught a number of freediving techniques, such as breathing, equalisation, finning, duck dives, streamlining and body position, ascent, rescue and more. 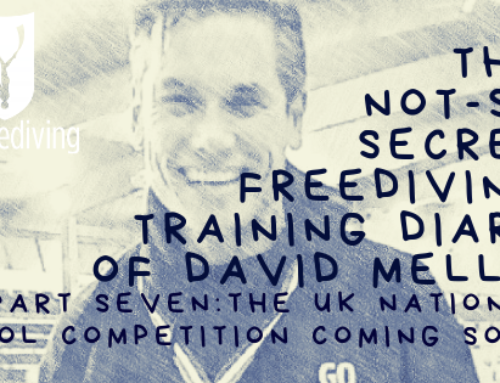 This will be combined with practical elements of freediving such as freediving risks, buoyancy, safety, stretching exercises, dive planning, kit use and care. On our most recent RAID course six fantastic students, under the guidance of two instructors and two assistants (how’s that for student to instructor ratio?!) 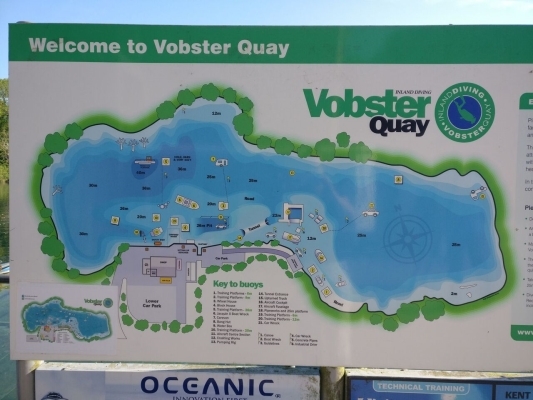 learned all of these freediving techniques and were able to enjoy amazing dives in the beautiful location of the Vobster Quay Inland Dive Centre – a purpose built dive centre designed to enthral divers in a safe environment with no tides, currents or high winds to hamper enjoyment. What did they think of the course? I decided to come on this course because my friend Pete told me about it and I thought I would give it go. He described it as no tanks and pretty much just a mask, he didn’t go into too much detail but I thought I would try it. I think I have got on better than I thought! I think my main struggle is when I come back up as I keep looking at the surface and it seems a long way away! I seem a lot more comfortable when I am going down, it’s just the thought of going back up again. I really liked the course, I love being in the water and I like swimming anyway so it’s just gone on from there. I like Vobster as it’s nice and warm. I have been down to see the plane, and even swum through it! If you love water this course is another extension on what you can do. I have done a little bit of snorkelling in the past but not really anything too much. I have never really been shown how to properly snorkel, just sort of how to put the mask on. I did swim with whale sharks in Mexico, but that was more floating on the surface looking down. It was really good but obviously now I’ve got a bit more skills! 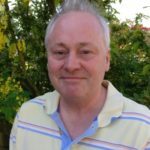 Would I recommend this course? Definitely yes, everyone is nice, friendly, its not sort of in your face. It’s all relaxed and even the theory (that’s normally the bit that I don’t enjoy) is not really in your face, it’s been great, good fun! The reason I wanted to come on this freediving course was mainly the combination of loving diving but been fed up with the fluff and the kit of scuba diving and snorkeling that didn’t allow me to get deep that made me sign up for this freediving course. There was also a key moment scuba diving in the red sea where I saw two freedivers gliding past and I thought ‘I’ve got to try that!’ It’s all been very friendly and I like the combination of being free in the water and been able to stay under the water. 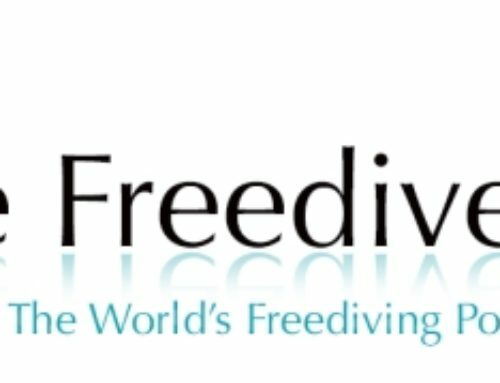 I googled freediving courses in the UK, and you were the closest, and I looked at the website and it looked interesting and very good. This course has confirmed the fact that I just love being underwater, those 10 seconds, you will remember when I was just hanging on the rope at 5m that was transformative, it is rare to have a new experience like that. I was just comfortable underwater and I was just looking around without any noise, without any bother. It didn’t last long but I had the sense of what it could be like. Just being in the water has been amazing and you know, and I am not just saying this, the teaching has been wonderful, really wonderful, personalised, absolutely calm and it feels really good. Also having one instructor to two students is extraordinary and the locations have been great. I would absolutely recommend this course, for all the reasons I’ve given, I can’t imagine it could have been better really. Thank you! 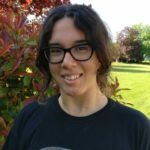 It’s been really extraordinary as well and its really well organised and I am a useless student, and because I’m an academic I’m usually very critical but its been effortless for me to learn which is quite rare for me. I am pretty poor at breathing so that’s why I wanted to do this course. I’ve done about 115 scuba dives but I still use a lot of air. That was my number one reason for wanting to learn to freedive. Another reason was the story I told about the time I was scuba diving in Porthkerris and there were these two freedivers, with just their suits, a buoy and that was it and I’m in all my gear and I could hardly move! I chose to learn to freedive with you because of the location, and your name’s everywhere as well which you will be pleased to know! This course has made me realise I still need to improve my breathing. I know I can hold my breath for 40-45 seconds which isn’t long, but I also know that mentally I am blocking my ability to move on. So this is kind of self exploration and I know I can do better. What I’ve liked most is that it’s been a very well run course, so congratulations! I think it’s nice to vary the instructors. It’s surprised me how everybody’s moved at different paces. I really enjoyed it actually, thoroughly enjoyed it! 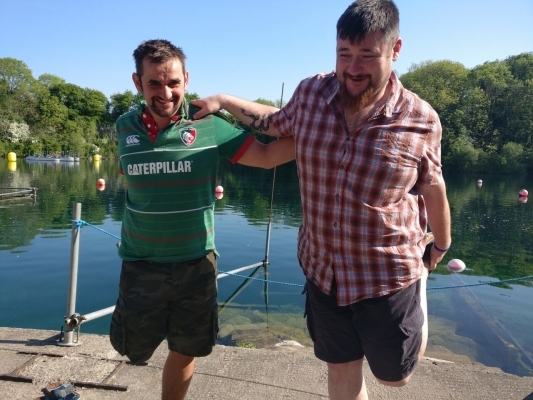 The benefits of doing this course, I think is that learning to freedive would benefit your health, it will benefit you because you find out if you’ve got any fears, whether its claustrophobia, agoraphobia or any other phobia you will find out when you start heading down into the abyss! I can fully understand someone saying ‘I tried scuba diving on holidays and I absolutely hated it’, and I can fully understand someone freaking out. Also, you’re diving on one breath, everyone’s reaction to that will be different. 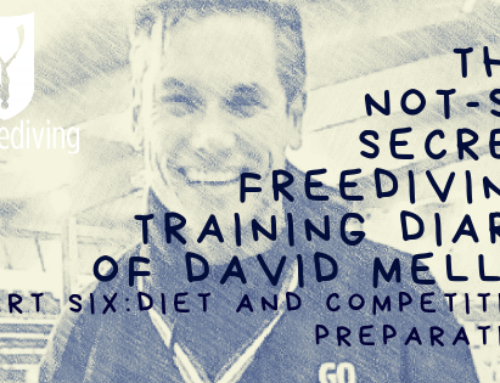 Freediving is very different to snorkelling – its very different to see an urchin and trying to dip down to it – so I think you kinda find out a little more about yourself. I would recommend this course for the reason I’ve just said. I think my daughter will be having a go. I know she will like it because she had a go at scuba diving, she does surfing, she’s taken herself off here there and everywhere surfing so I think she will like to have a go at freediving. 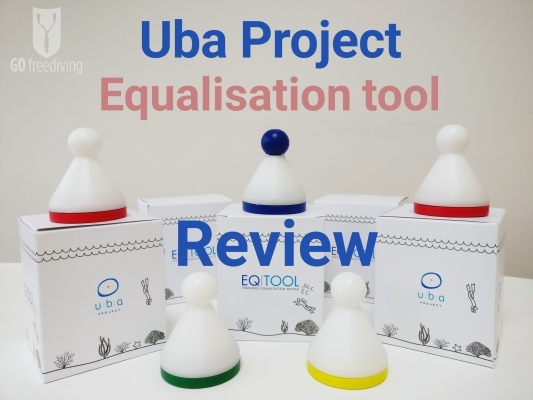 I’ve returned to do this course again as I really want to improve my equalisation and there has been an improvement because there has been some movement in one ear head down, which there never was before so I am sure at one point it will just will come. I’m less bothered this time because I was sort of expecting it and knowing all the instructors have been through it too is a help. The highlight of this weekend has been that is was so comfortable down there really, last time towards the end I was getting to the plane everytime – it was a big thing because it was in all the videos but now I can just go and do it whenever I like. The only worrying thing is I am so buoyant it unreal. I had to take the weight off earlier because I was getting too low in the water, and when I was done there Heather said come have a swim around the plane because you can hold your breath long enough. I was dragging myself along the tail but as soon there was nothing to hold on to I just popped straight back up! 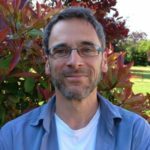 I think the benefits of this course is that it’s really relaxed and there is no macho-ism, because I am sure there would be on some of the other courses. It’s just nice and relaxed, there’s no pressure, so for Cookie – he’s a little nervous but Heather just helped him along and not said ‘ah it’s easy, go ahead, you will be fine’, and that is the main thing – you know everyone’s obviously really passionate and knows what they’re doing. Growing up, my dad was into spearfishing and freediving. Not anymore he is a bit old now but he would spearfish like 40m deep and get big groupers. And then I tried scuba diving first because, honestly, I found it more accessible just in terms of there are so many scuba diving schools and not as many freediving schools, but my family history and love for the water made me want to learn to freedive. I found the course extremely good, even though I tend to be comfortable with the water, obviously this was my first time doing it so I was very afraid. I was afraid the water’s going to be cold and that is going to affect me, well that wasn’t the case thank God. Also you made me feel really comfortable in the water and it was good. I like that constructive criticism of ‘yes I am going to point out what you did wrong but I am going to do it in a positive way and encourage you’. 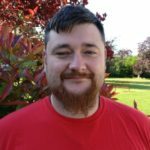 As a beginner it really helps and it can be something as small as I am going to point out what you did wrong but I am also going to point out what you did right because as an inexperienced person it just helps you to get going so I am really happy. I am actually kind of sad that I live so far away so I can come for some Friday or the weekend training but I can’t come that often. Doing the course I discovered that I can hold my breath for longer than I thought I could, and that I really enjoy challenging myself underwater which is something I don’t get with scuba diving as much cause it’s much more leisurely than this. I really enjoy how with freediving you can set goals and train for them, and you actually have to train for them and think about things and when you manage to do it, and it can starting out with some really small goals but you just feel so good and then you can keep going. I just remembered again how much I liked that, especially in the water cause I haven’t had that for such a long time. Diving the airplane was the best bit, I like the deep dives more than the skills stuff. Especially going down to the plane and look inside it and swim through it, it felt really nice and because I really like wreck diving as a scuba diver, been able to do it even a little bit while freediving it is freedom underwater it just felt really nice. So I think that was my favorite part just those dives. 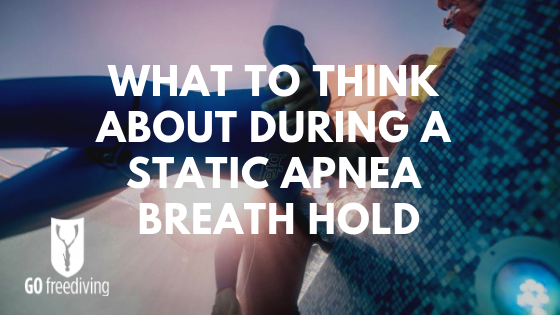 The benefits of learning to freedive are obviously not just breath holding but the better control of your breath. With you specifically the constructive criticism and the positive reinforcement and honestly I found it very easy that you have everything planned out, it’s very well organised. I know that I can buy an equipment bundle and I am set up and I don’t have to worry about that this is all so new to me so I don’t know what to look for and so you make it just easy. I would definitely recommend this course to everyone who loves the water, to everyone who likes scuba diving to improve their breathing. I would recommend it to people, because like Charlotte is doing it, and I really admire her because she is a little bit afraid of going deep and I think this beginner course is amazing at making you challenge yourself but also sort out your fears because a lot of people are afraid of going deep so I would definitely recommend it for people to become more comfortable in the water and see that there limits are actually higher than they think they are. I wanted to learn how to freedive. I have enjoyed scuba diving before and I wanted to observe the creatures but not disturb them. You came up on my google search and that’s why I chose you. What I’ve discovered is that you can freedive down to a reasonable depth and not panic. The best bit of the weekend has been the freediving! The highlight for me has been freediving through the plane and being in the truck and pretending to drive it! I liked having something to think about other than the fact that you not breathing. 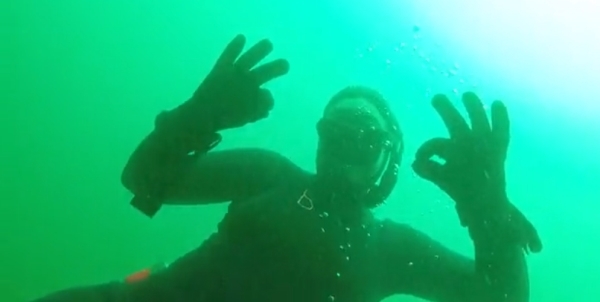 The benefits of doing this course are learning something new like the breathing freediving techniques ESPECIALLY to calm yourself down before you go into the water. 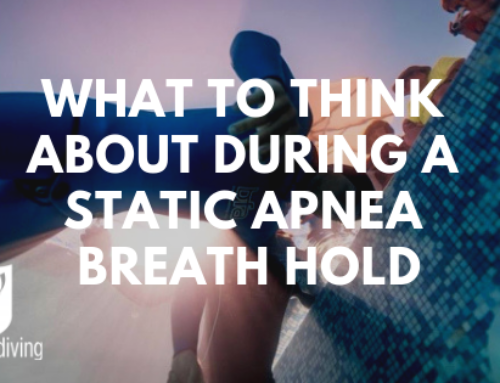 Because previously if I was doing a swimming session I would do a length underwater where I would just take a deep breath and go and so that bit about hyperventilation was good to know and just getting the technique all sorted was good. I would recommend this course because it was really fun and the instructors are really good. 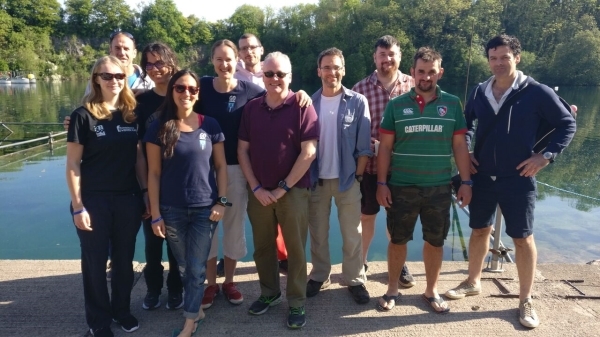 Go Freediving is the longest established, most experienced and friendliest freediving course provider in the UK, led by world class freediving instructor trainer Emma Farrell, and her team of personally trained instructors. 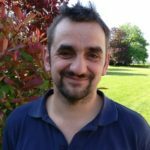 No other course provider has such a good instructor to student ratio, safety record and personal touch which ensures you are learning your freediving techniques from the best! If you’re a beginner dipping your toes into the world of freediving, a seasoned pro looking to turn professional, or simply a freediver of any level who wants the best freediving holiday in the world, we’re here for you!